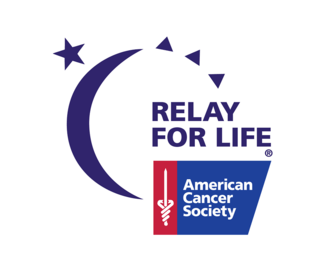 Canopy Cares is proud to welcome our newest partner, American Cancer Society Relay For Life. The research and care provided by the American Cancer Society saves lives. All cancers, all stages, every day. You can help us save more lives today by using the American Cancer Society Relay For Life coupon when you park at Canopy™. Visit www.cancer.org or call 800-227-2345 to find support in your community. Canopy Airport Parking® is proud to support the end to Alzheimer’s. This charity hits close to home for one of our employees, and Canopy Cares is happy to assist with raising donations during Alzheimer’s Awareness Month. 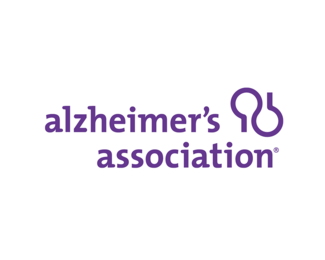 This September, please consider making a donation for the Alzheimer’s Association in our indoor lobby, located in valet. 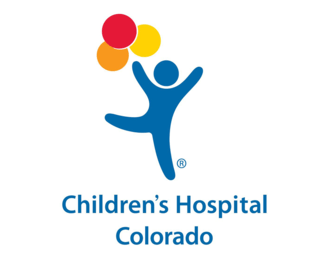 Canopy Cares is proud to partner with Susan G. Komen Colorado year-round to support the fight against breast cancer. Use the Susan G. Komen exclusive coupon to save 15% on Denver airport parking, and Canopy Airport Parking® will donate 15% of the proceeds to breast cancer research and treatment. Download the Susan G. Komen coupon here and help support the cause. We also show our appreciation and support for those who put their lives on the line every day by offering 30% off to first responders and military personnel.